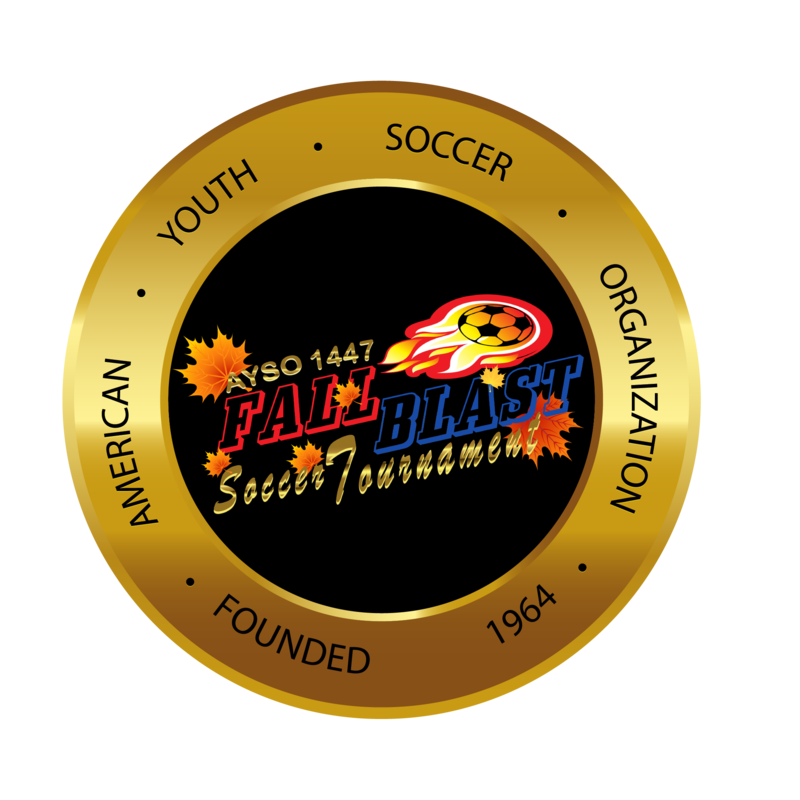 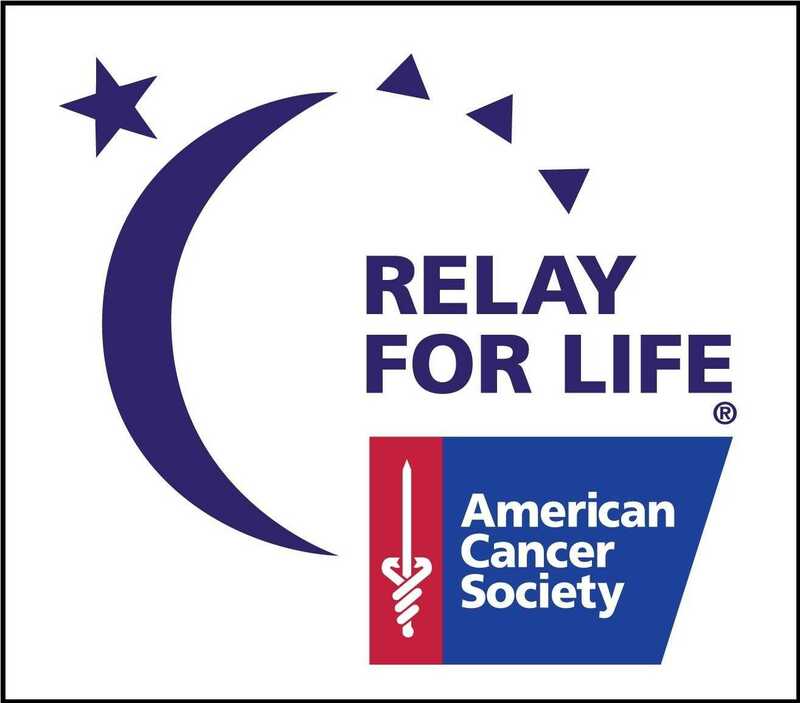 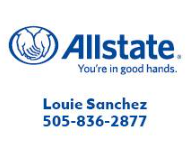 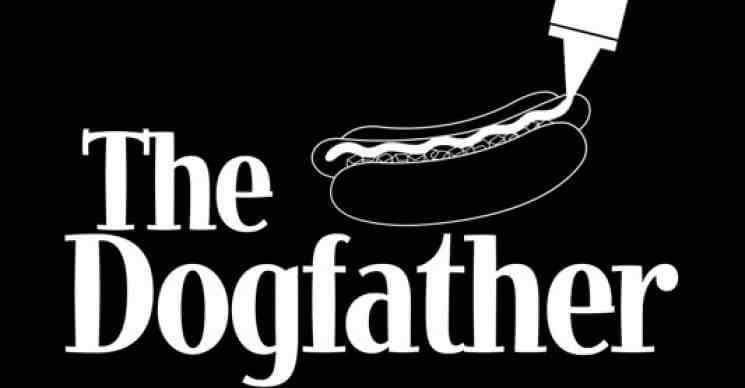 AYSO 1447 Fall Blast Soccer Tournament is helping to raise funds to stop cancer. 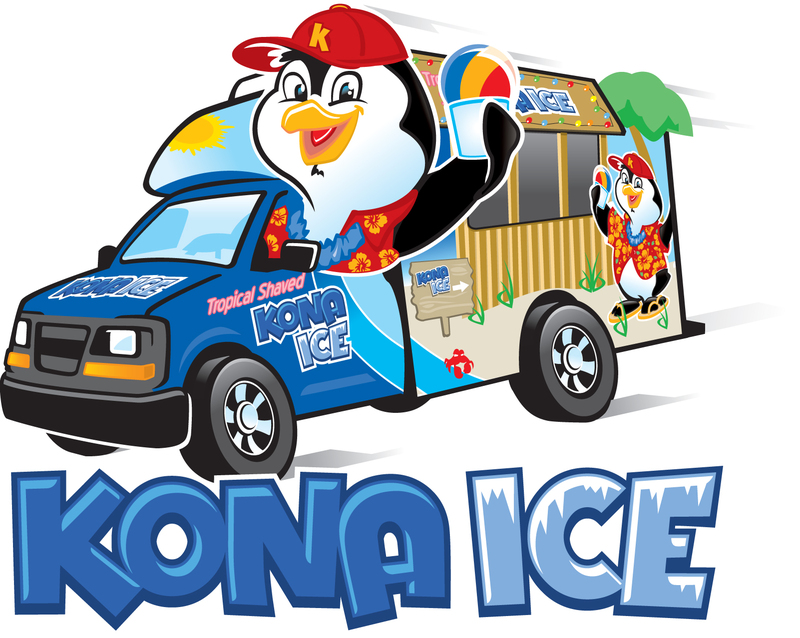 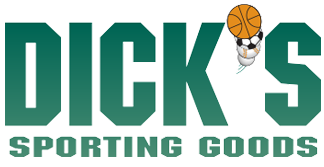 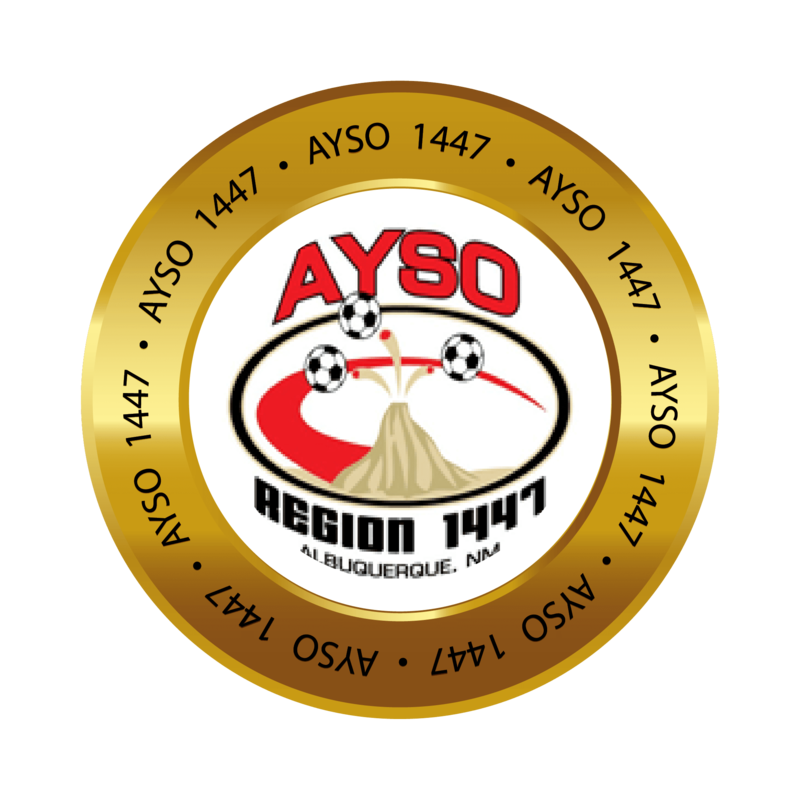 Our tournament is open to AYSO Section 12 core, ACT and EXTRA teams. 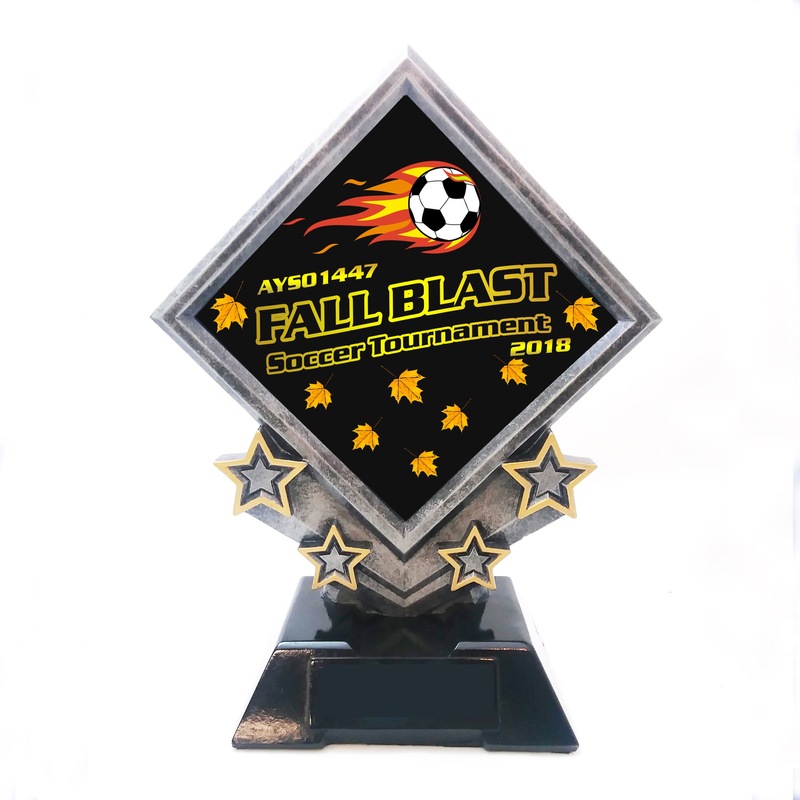 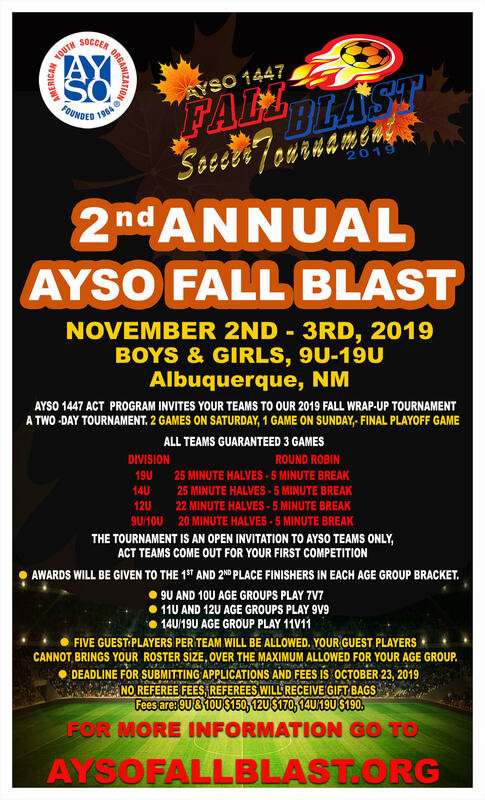 AYSO Region 1447 is hosting an end of fall season tournament for any AYSO Core, EXTRA, and Advanced Competition Teams.